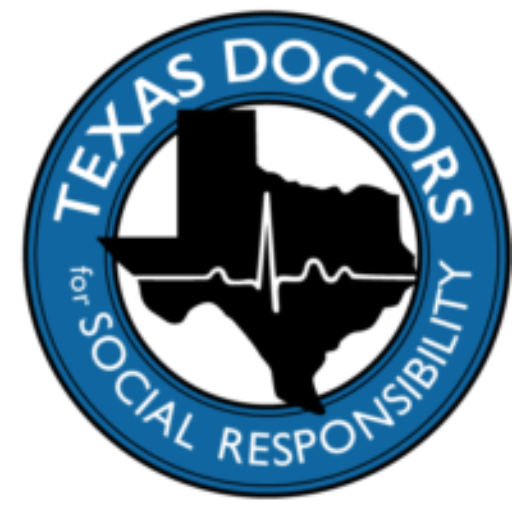 "Texas Doctors for Healthy Texans"
healthcare system in the state of Texas. system in the state of Texas. 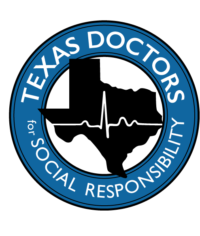 is a tax-exempt 501(c)3 nonprofit organization. in the state of Texas. 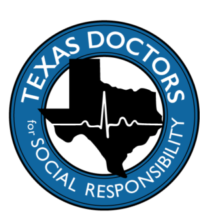 ©2017 Texas Doctors for Social Responsibility.